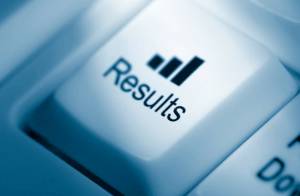 This month is for result time…….. 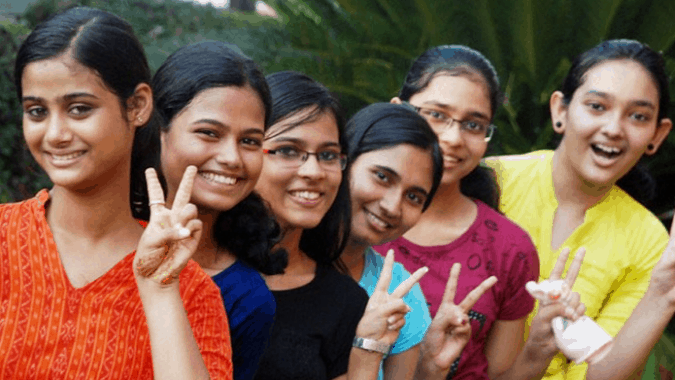 The Bihar board class 10 result, will be declared today. The Bihar School Examination Board (BSEB) conducts exams every year. This year also, Bihar Board 2018 have conducted the Bihar Board Matric exams from 21 February to 28 February 2018. Nearly 17.70 lakh students sat for the Class 10 exams at 1,426 centers across the state. Since the Matric exam was the first big exam for Bihar Board class 10 students, the BSEB arranged a tele- counseling session for the students in order help students avoid any confusion or tension regarding the exam and the upcoming Bihar Board Matric Result 2018. The Bihar Board Class 10th exams 2018 commenced from February 21 and ended on February 28. 17.70 lakhs students sat for the Class 10 exams at 1,426 centers across the state. A “cool off” time of an additional 15 minutes was given to the examinee for reading and analyzing the question paper provided. The Class 12 BSEB Exam 2018 started from 6th February and concluded on 16th February 2018. Nearly 12,07,986 students appeared for the Class 12 exams at 1,384 centers across the state this year. Ahead of the board examination, the Bihar School Examination Board (BSEB) has released a notification to bar students from entering exam halls with shoes and socks. This year the Bihar School Examination Board had introduced 50% objective questions in the Class 12th question paper. Oldquestionpapers.org team wishes !!!!!!!! !ALL THE BEST!!!!!!!!! !